Last month, Bandai Namco let players have a glimpse of their upcoming video game, Naruto to Boruto: Shinobi Striker. 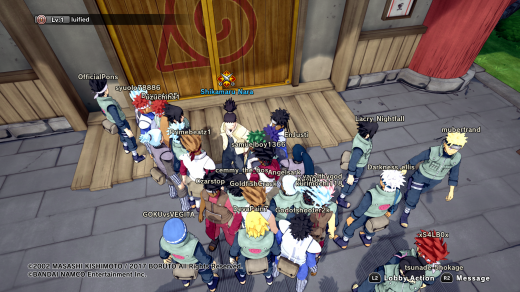 Naruto’s popularity has transcended the manga and the anime and has reached success as well in it’s video games. 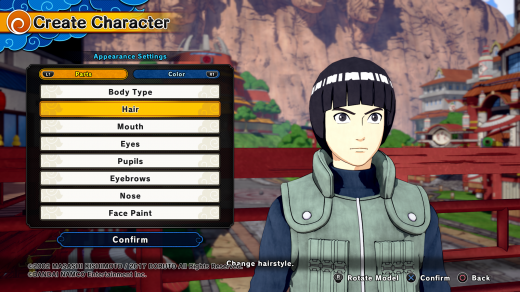 Bandai Namco was able to establish a successful franchise with it’s Naruto Ultimate Ninja series and may just well achieve the same level of success or if not greater, with the release of Naruto to Boruto: Shino Striker. 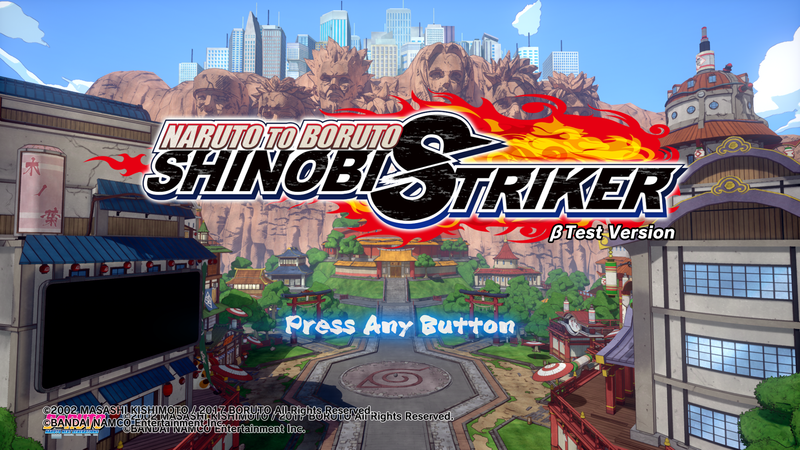 Here is our first impression of what we think about Naruto to Boruto: Shinobi Striker during the closed beta test. 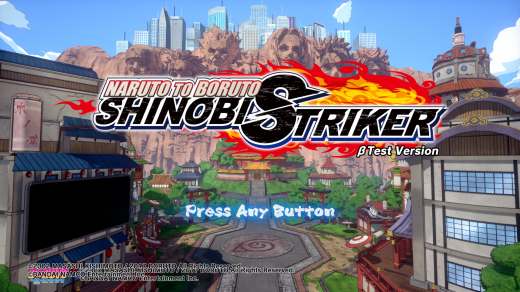 First off, Naruto to Boruto: Shinobi Striker is similar to another Bandai Namco video game from another popular anime franchise, Dragon Ball Xenoverse. Similar to Xenoverse, Naruto to Boruto: Shinobi Striker let’s you create your own fighter. 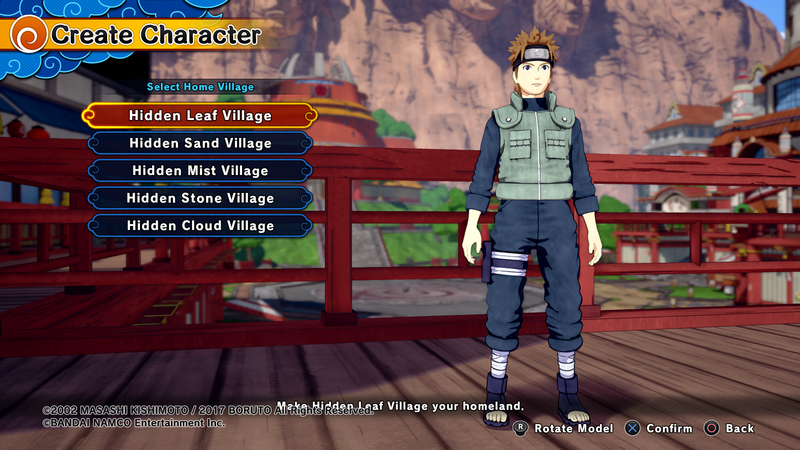 Instead of choosing a race, you get to build your own ninja avatar that you can customize. However, there were limited options available during the closed beta test. Upon completing your avatar, you’ll start in the middle of a town that looks like Konoha, along with other players currently logged in the network. As you walk along the town, we got to see famous Naruto characters such as Kakashi-senpai and Sakura. During the beta we got access to the tutorial, along with an online capture-the-flag 4 vs 4 mode. Naruto to Boruto: Shinobi Striker is visually appealing. 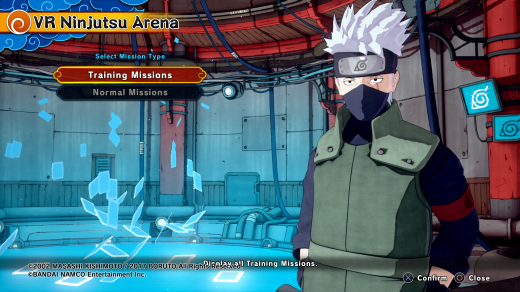 It retained it’s cell shaded animation that makes the characters look like you’re watching an episode of Naruto while you’re playing the video game. If you’ve played the Naruto Ultimate Ninja games, then you’ll feel right at home with Naruto to Boruto: Shinobi Striker. 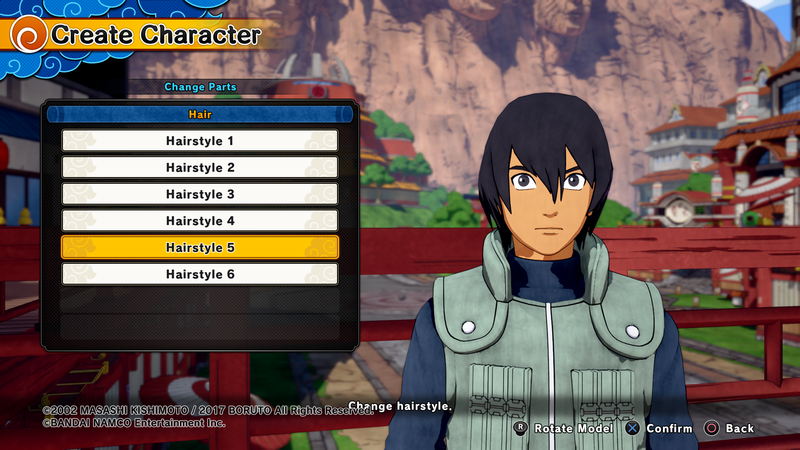 The game also features a great soundtrack along with good voice acting (even the English version) that gives you that authentic Naruto vibe while playing, something that you’ll see consistent with other Bandai Namco Naruto video games. For the most part, I was actually pleased with the beta test until I got to play Online 4 vs 4 capture the flag mode. This is the part where you get to test your ninja against other online players. During the closed beta test there are pre-selected move list/skills that you can choose from. You could also use characters from the anime. Prior to the closed beta, I got instructions that there might be some issues logging in to the network during the matchmaking phase. True enough there was but it was not an issue as there was a provided fix, it was a case of trial and error. My real issue started when the match began. Early on in the match, I got to experience minor lags and it got worse as I played on (which you could see on the gameplay video that we’ve recorded). I don’t know if it’s just because of our internet connection in the Philippines or my be there were a lot of players logged in the network during the closed beta, or may be both. The lag greatly affected my gameplay experience as I wasn’t able to connect with my attack or that my player just drops off the screen. 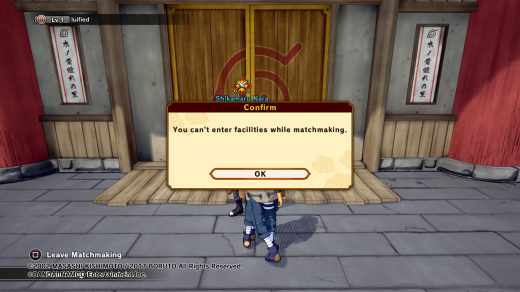 Naruto to Boruto: Shinobi Striker is a game that has great potential. 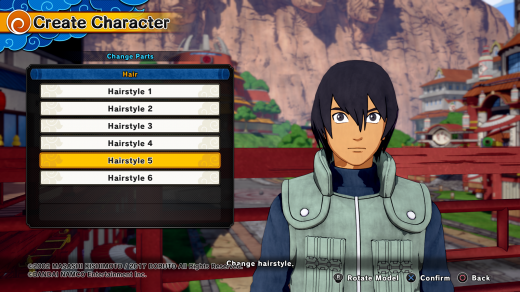 Bandai Namco was able to incorporate some of the elements that worked well with their Naruto Ultimate Ninja series and gave fans a new Naruto video game experience. Sure it has network problems at this time, but it’s understandable because that’s what closed betas are for. At this time, the game has no definite release date but is scheduled for a 2018 release. I hope that the developers take their time before releasing a full version, if possible have another beta test. With this being an online multiplayer game, the success of this game relies on the game’s online network. 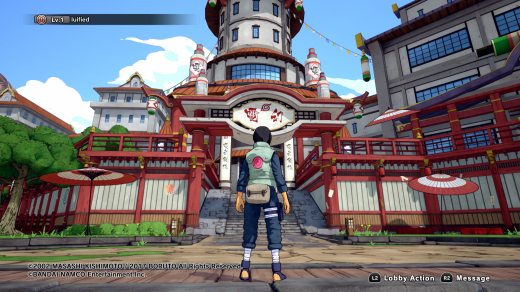 Naruto to Boruto: Shinobi Striker looks to be a beautiful and solid game. If you’re a Naruto fan, this game is definitely a sure buy for you. 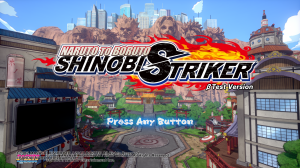 As of now, let’s patiently wait and see where Naruto to Boruto: Shinobi Striker goes but we have a strong feeling that Naruto to Boruto: Shinobi Striker is a game that will be worth the wait. Learn more about Naruto to Boruto: Shinobi Striker by visiting the official website and Facebook page.